We are a multi-disciplinary arts and culture organization established in 2003 that provide arts based experiential learning in Wellness, Equity, Leadership, and Emotional Intelligence. Vision: POR ♥ AMOR envisions a world where vibrant communities flourish to manifest positive social change. With our dynamic team of artist educators POR AMOR provides edutainment assemblies, artistic keynote, programs, workshops, trainings and events to entertain, inspire and empower students, staff and community members to be the best version of them self, so they can work together through understanding and respect. Are you looking for a high energy show to engage your students about African History? "The Journey for NIA" (NIA means PURPOSE) is a passionate display of African Roots, Canadian History and the Legacy of these cultures in our lives today. Incorporating music, dance, interactive segments through a theatrical assembly. 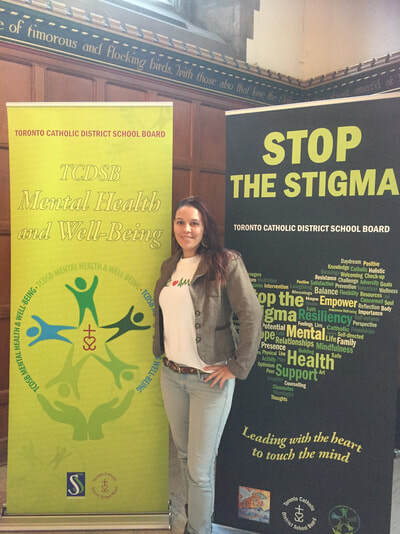 POR AMOR & P.E.A.C.E deliver an inspirational message that will empower students and staff to discover their own unique Purpose. Our two shows ranges from 45-60 minutes and is suitable for grades K-Gr 8. 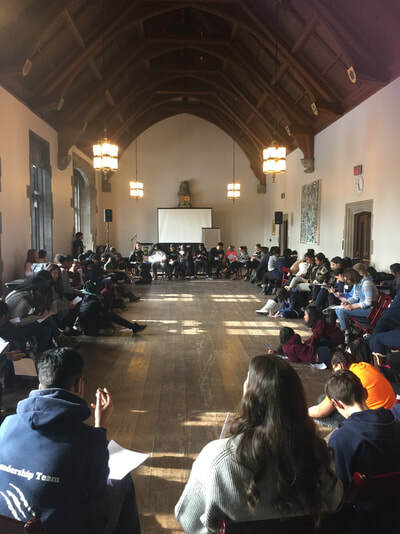 Our team also performs artistic keynotes & workshops for organizations, high schools and post-secondary institutions.We are grateful for the funding we received two years in a row from the Ontario Arts Council to facilitate arts based workshops as part of our program. The POR AMOR team facilitates sessions in creative expression through hip hop and poetry, African and Caribbean dance, beat boxing and visual arts to explore the important message of UNITY, CREATIVITY, and finding your NIA (Purpose). Over 400 surveys were collected and the POR AMOR team received 9/10, 85% of the time for our follow up workshops. Four hundred teachers and principals were surveyed in 2018, our assembly & workshops received 9.6/10. 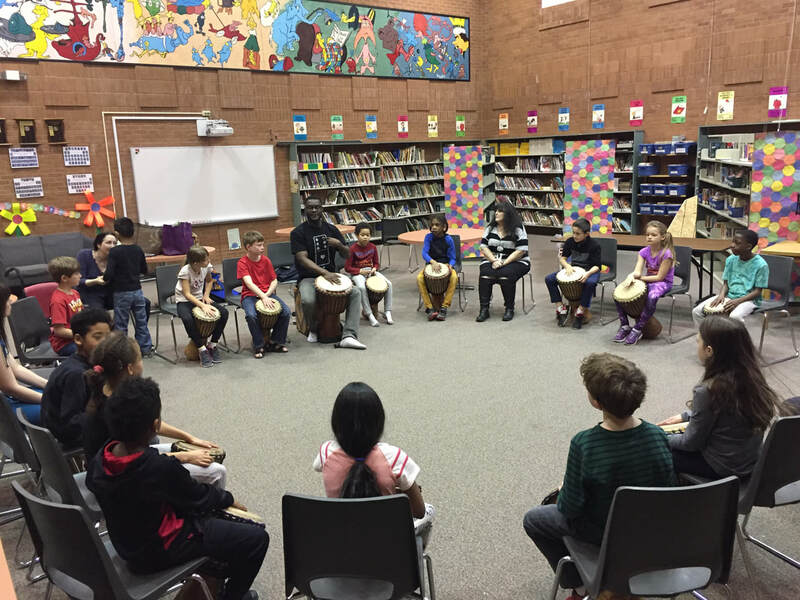 We are proud of the quality & passion our arts education programming brings to enhance school culture & equity learning outcomes. The team is excited to bring our universal message all year long to even more schools in 2019. ​Check out our testimonials from clients and youth. ​We believe that focusing on the negative will always produce more negative, even if your focus is in opposition. Therefore we choose to focus our energies on the positive side. Hence the name Piece by PEACE. 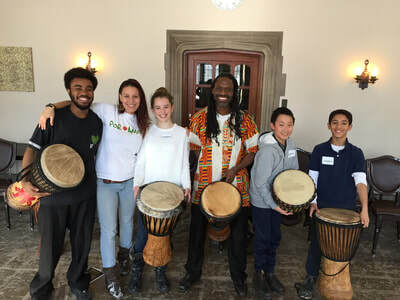 Through storytelling, music, movement and interactive segments the POR AMOR team will explore with students the concept of being a Piece of Peace, by first looking within to cultivate inner peace through tools such as breathing, self-awareness & self-love. 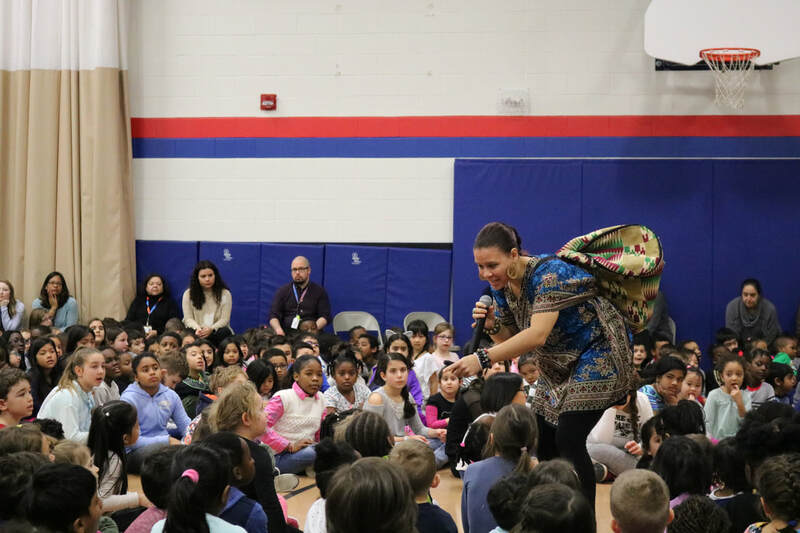 Our assembly then shifts from within to outside to support students in recognizing the influence their emotions, words and actions having on others around them. We challenge students to take responsibility for their energy and to give what they wish to receive. Together we explore the concept of self- expression and empower students to discover the endless possibilities of making positive choices. 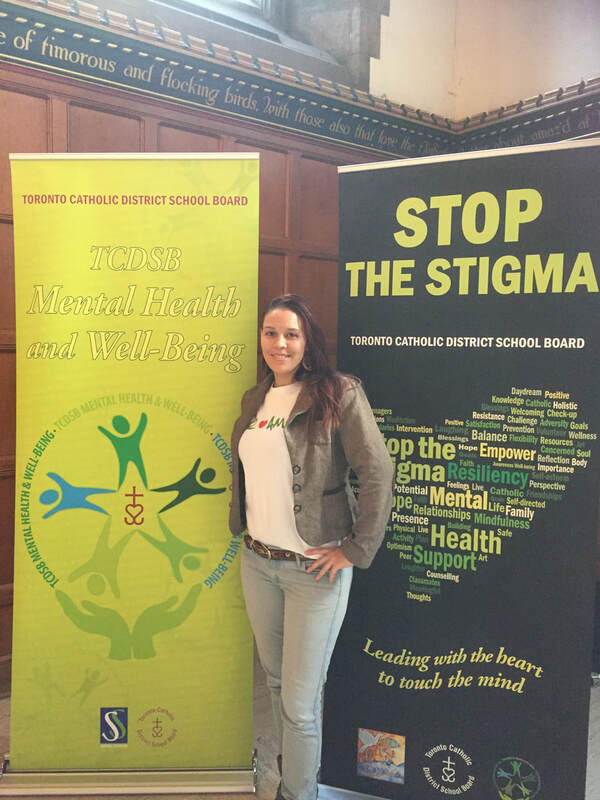 Schools across Ontario celebrate Mental Health Awareness and Wellbeing throughout the school year. 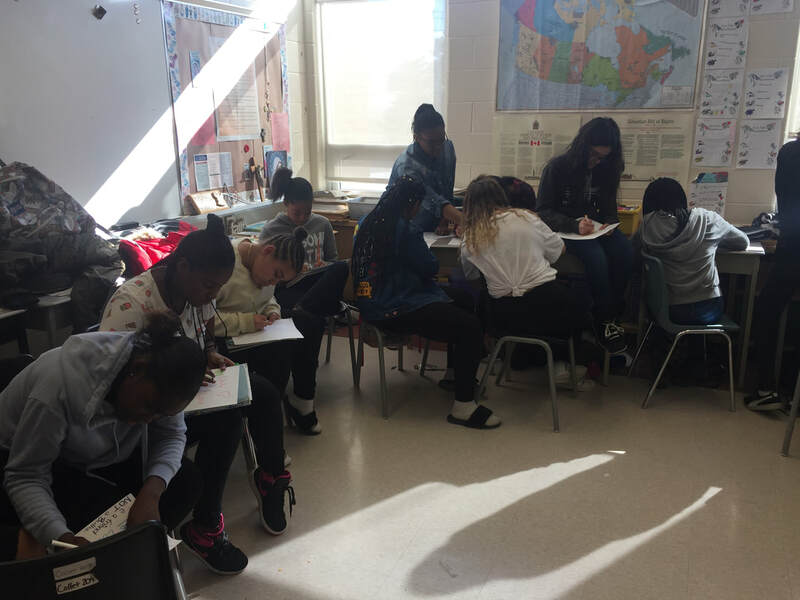 The POR AMOR team has been facilitating workshops in, self expression through poetry, storytelling, music creation and visual arts to students and staff for personal development for fifteen years. Our team also performs Artistic Keynotes on themes such as resilience, self-love, mindfulness, & the power of the healing arts for wellness. 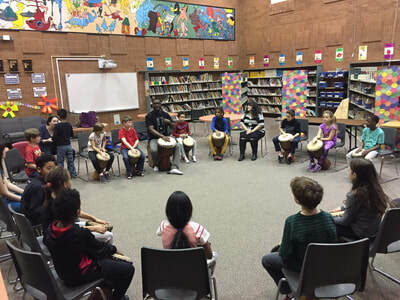 If your school, organization or business is looking for an engaging workshops or keynote through the lens of arts to edutain your students and staff. ​We look forward to building with you!